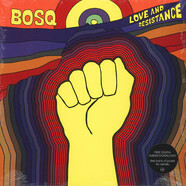 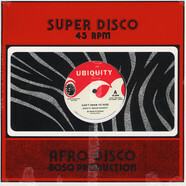 Bosq is well known from multiple albums and extensive work with Ubiquity Records, Soul Clap Records and Fania Records. 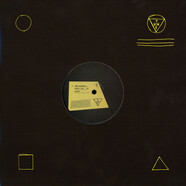 He works as one half of the Whiskey Barons and produces with Kon on multi-track edits as well as Nitetime on Future Classic records. 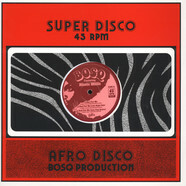 This album is pure vintage Afro Latin music with tasteful modern production values for the dance floors. 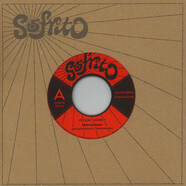 The album features and explores a variety of Puerto Rican and Latin influenced styles; Latin funk, Afro-Latin House, Reggae, Salsa and more. 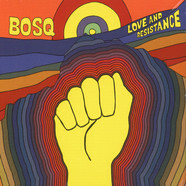 Bosq also invited a huge cast of legends for this production like Roberto Roena, Tempo Alomar, Tito Cruz, Georgie Cruz, Ray Lugo, Luis De La Rosa Sola. 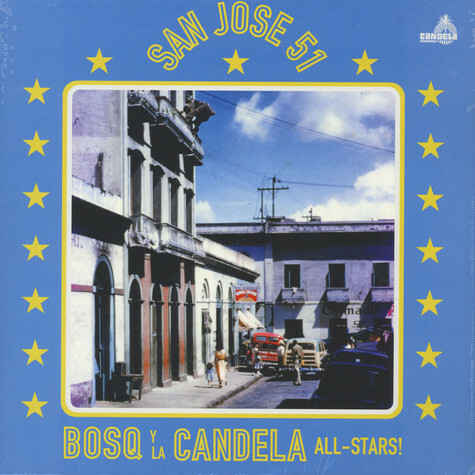 The Candela All-Stars are also part of the team that helped to create the “Mi Swing Es Tropical” series. 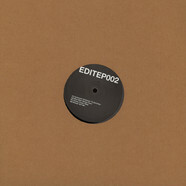 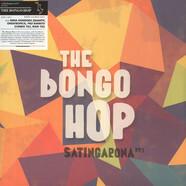 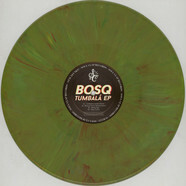 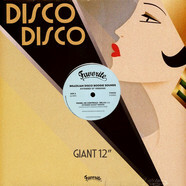 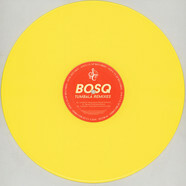 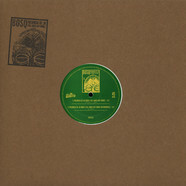 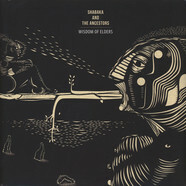 Bosq of Whiskey Barons - Tumbala EP 12"
Bosq of Whiskey Barons - Tumbala EP (Remixes) 12"